Today every business enterprise and department needs extensive business insights and Power BI puts the power in your hands. Power BI - gives Excel users the capacity to draw on large amounts of information out of multiple sources, link it all together and then perform calculations on the data so it can then be sliced & diced any way you want. This highly interactive course is focused on tested techniques which utilise the amazing capabilities of Power BI as a reporting and data visualisation tool. The course covers the core elements needed to get an understanding of how Power BI can help take the myriad of linked spreadsheets and Access databases and move them into Power BI. A middleware program which has the capacity to crunch hundreds of millions of records and quickly summarise and report on key trends and business insights. • Understand how the Power BI desktop builds on the functionality of Excel’s formula, PivotTables, slicers and many more key analytical functions. • Be able to import data from a variety of different sources and relate them quickly to deliver key data insights without the aid of IT departments. • Utilise best practice database design, realising the power of the Data Model by using LOOKUP lists and efficient database design. • Create stunning highly interactive and changeable dashboards which draw on source data in real time. 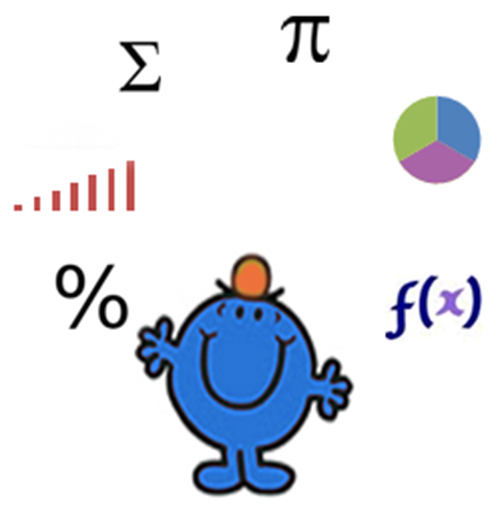 It is comforting that a range of Excel formula is available in the DAX language and will explore the relationship and practical uses of the DAX language. Participants are provided with a comprehensive booklet covering key Excel formulae, instructions to modelling exercises and exercise solution files. These will be used during the course and will serve as valuable reference material following the course should participants wish to refresh their skills at a later date. A base financial model and several Excel files which build to the completed product in Power BI. Finance professionals who are already familiar with Excel and are wrestling with managing large datasets will benefit from this training. The course will allow delegates to seamlessly work with multiple sources of data; convert them into a reports, graphs, or data visualization of their choice. Get real-time insights and deploy it faster than any other BI tool available in the market. Power BI is open source and highly intuitive and does not need technical knowledge or IT support. This Training will prepare you for changing analytical roles and help you grow your career.